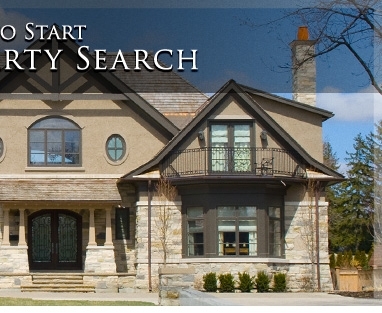 Your complete source for Real Estate in Nashville and surrounding areas. Daren Rippy with Keller Williams Realty, can answer your questions about homes in Nashville, Brentwood, Franklin and the surrounding Middle Tennessee areas. Whether you are buying, selling or browsing, call Daren at 615-714-0134 if you have any questions at all. The Rippy Group.. What are they all about? First and foremost we are about listening to our customers needs and then taking the required steps to make our customers happy. We are about finding our clients not a house but a home. As our relationships with our clients grow, so does our understanding of what space is required in finding our clients the perfect home. 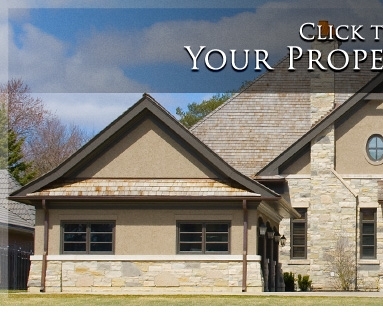 We are about making the home selling and buying process as easy and enjoyable as possible. Home buying is possibly our clients largest investment. The Rippy Group will make sure your home purchase / investment is right for you or you and your family. Finally, the Rippy Group protects you through professional representation. Whether you are buying or selling, your confidentiality is our utmost regard. We spend many hours in continuing education to know market trends, to sharpen our negotiation skills, and to be the Realtor of choice. A home is not a home because of its room dimensions or the color of the walls. It is about how you feel when you pull into the drive or walk through the front door. And the way you can instantly envision your life unfolding there. Daren Rippy utilizes the latest technologies, market research and business strategies to exceed your expectations. More importantly, we listen and that means we find solutions that are tailored to you.